Here are our top trails, footpaths and point-to-point routes to explore on foot or by bike this winter. Patagonia’s most famous hike, the ‘W’ circuit accesses some of the national park’s most stunning scenery. Walk by Grey Lake and cross the French Valley through the spectacular lake and mountain scenery of the Torres del Paine to the imposing Paine Towers. Cycling gets you closer to the rich history and culture of fascinating India. Cycle through the backroads and villages of rural Rajasthan for a glimpse of daily life in this colourful region. Discover the highlights of India’s Golden Triangle, including the Taj Mahal and temples of Jaipur, and look for tigers in Sariska and Ranthambore National Park. 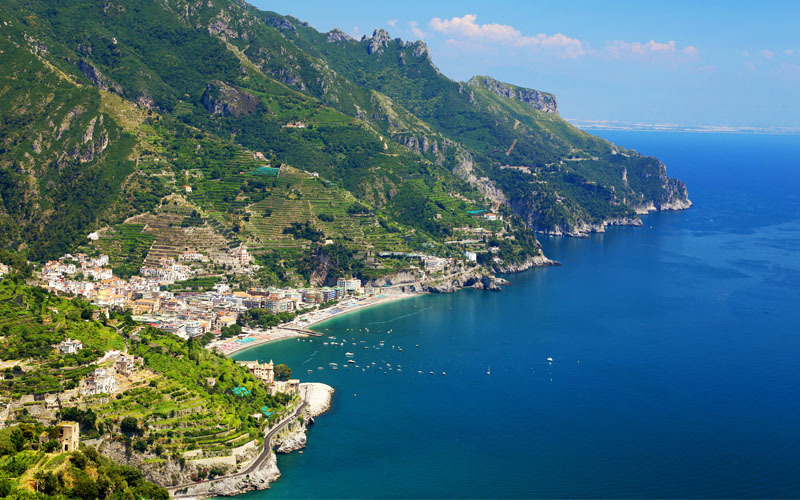 One of the world’s greatest coastal paths, Walk of the Gods travels from Praiano to Positano via a spectacular mountain pass over the sea. You’ll need to pinch yourself to believe the beauty of this area, with its sparkling waters and pretty clifftop towns. 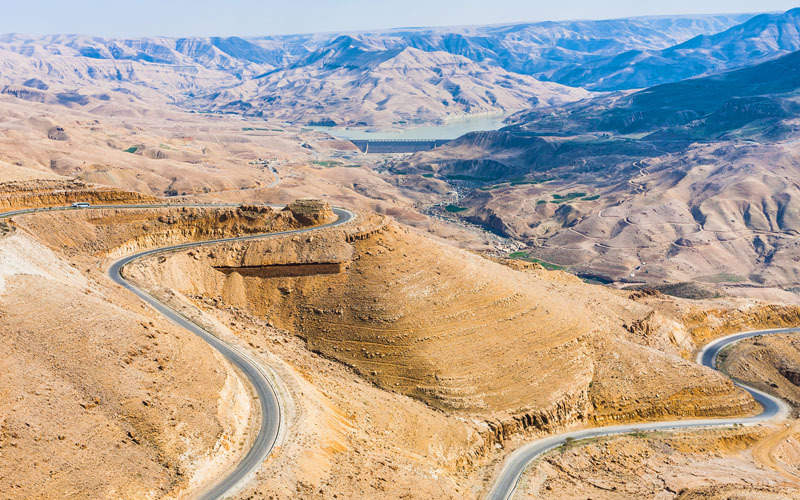 The long, meandering King’s Highway runs through some of Jordan’s most beautiful and majestic scenery. Walk or cycle this Jordan trail, which travels up to the impressive Crusader Castle of Kerak and to Madaba, famous for its extraordinary mosaics. Take a two-week trip from Bangkok to Saigon that takes in the classic highlights of South East Asia with some moderately paced cycling, mostly on quiet backroads. 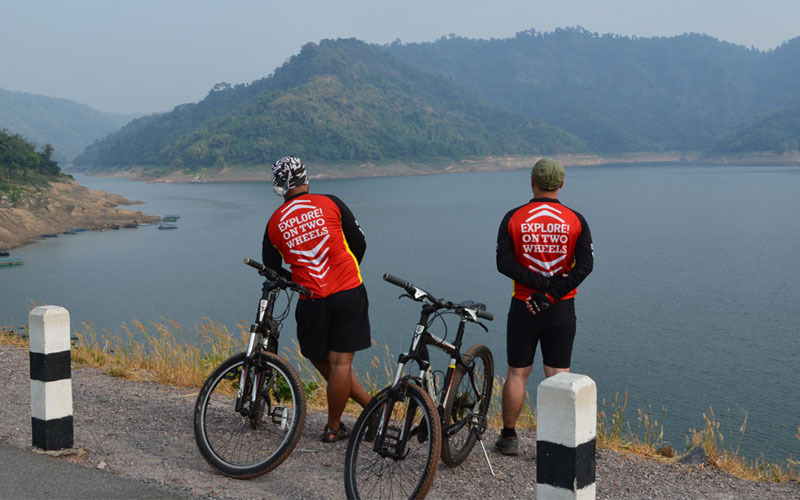 Take a sunset ride through Bangkok, cycle between the temples of Angkor, alongside the Mekong Delta and amid the beautiful scenery and waterfalls of Khao Yai National Park. Walking the Himalayas is an other-worldly experience. Here the mountains are at the centre of daily life and culture as well as providing an impressive backdrop. The Annapurna trek is one of Nepal’s classic circuits that covers rhododendron forests, mountain foothills, barren rocky landscapes and snow-covered passes. Walking holidays in La Gomera are a fantastic way to explore this quieter Canary Island. Garonjay National Park is largely covered by dense subtropical Laurel forest. Ascend the island’s highest peak, Alto de Garajonay, from which you’ll get a fantastic 360-degree-view over the island on a clear day. 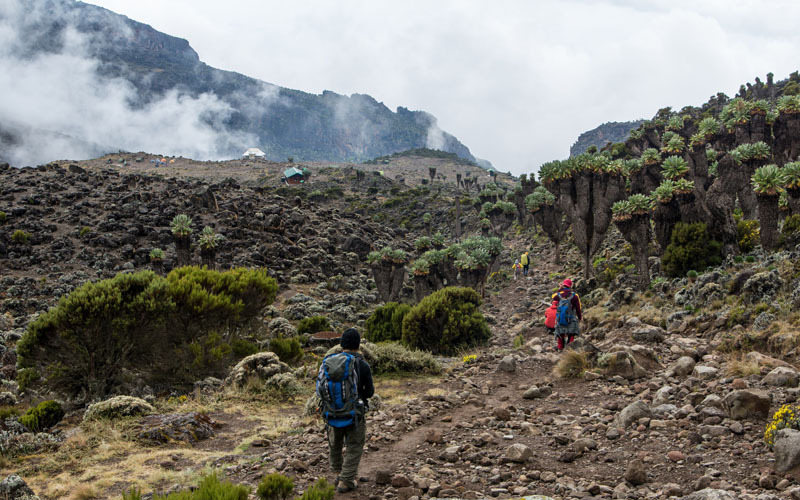 One of the best routes to Kilimanjaro is the scenic Lemosho route, which leads through dense rainforest and the ice fields of Kibo. Climb Kimilanjaro with friends or solo as a personal challenge. This seven-day ascent allows for slower acclimatisation, and time to appreciate this beautiful and less-travelled route to Uhuru Peak. 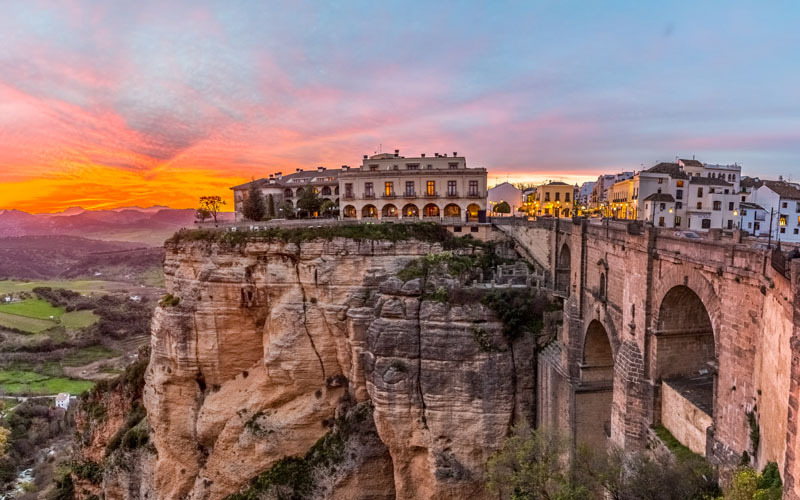 This point-to-point journey makes its way from Seville through a very untouched region of Spain and Portugal, criss-crossing Europe’s oldest border. Visit fortified hill towns and explore vast open landscapes cycling in Spain and Portugal before travelling by train along the Douro Valley and into Porto. 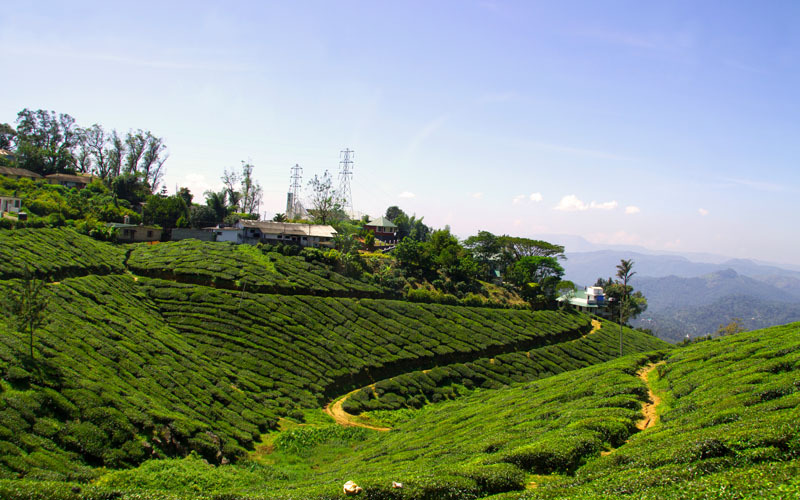 Discover southern India by bike and cycle through a landscape of spice, tea and rubber plantations. Cycle through the traditional villages of the Kerala backwaters and take a sunset or moonlit cruise by canoe before staying the night with local families. Cycling in Costa Rica, you’ll discover a landscape of active volcanoes, glistening lakes, rainforests and sandy beaches. Spot sloths, monkeys and birdlife, and cycle alongside the impressive Lake Arenal at the base of the smouldering volcano. Take a self-guided walking holiday in Madeira and discover ancient Levadas, old irrigation channels built in mountainous areas and cut in to the side of the mountains. 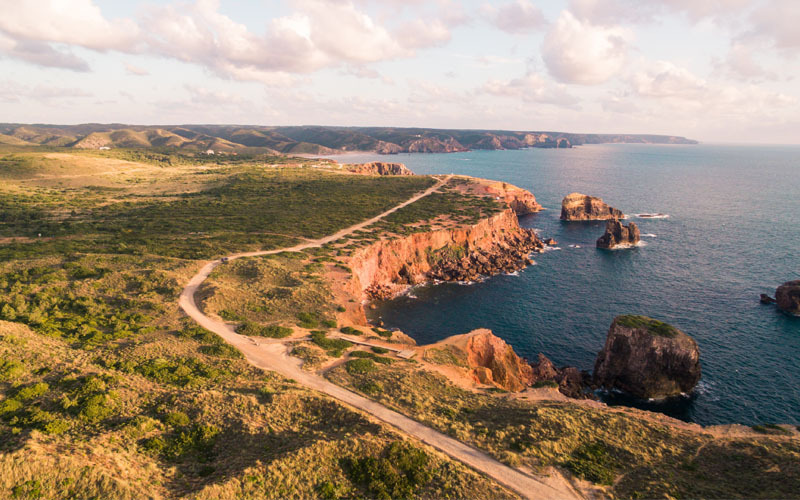 The Levadas make for some dramatic trails through stunning countryside. Travel at your own pace on a self-guided cycling holiday in Portugal, and make time to stop for coffee (and traditional custard tarts) along the Rota Vincentina trail. Cycle off-road through Sudoeste Alentejano e Costa Vincentina, visiting pretty Portuguese villages. Experience Vietnam on two wheels and cycle over the spectacular Hon Giao Pass. Cycle through the verdant Central Highlands, and climb the challenging pass ascent before enjoying nearly 30km of descent. Take a self-guided walking holiday through Andalucia and follow Grandes Recorridos routes, which make up Spain’s long-distance footpaths. Grazalema has a long and colourful history as a working and hiding place for smugglers and bandits, known as bandoleros. This beautiful area, perfect for walking, is characterised by shady olive groves, fir forests and mountain villages with bright white-washed houses.